Can I put urine in my compost bin? Here’s a question that’s been doing the rounds. Making compost is generally associated with kitchen or garden waste being gathered together and left to convert into compost. There are additives which I know I can add that will speed up or improve the process, but can I put urine in my compost? Yes you can. Having looked into the subject of urine and got past the squeamish factor, there is an ingredient in urine that’s so valuable that we shouldn’t ignore it. Urine will provide a rich source of nitrates. Managed properly, urine will add much needed nitrates to compost being made from garden waste. What else needs to go in the compost to balance it? How long should I leave this compost before handling it? Will the urine affect the plants that I feed the compost to? What precautions should I take when putting urine on compost? Would this work best in a static bin or a tumbler? The emphasis here is on garden waste. This tends to be high carbon material. It needs the input of available nitrates to create a balanced mixture. 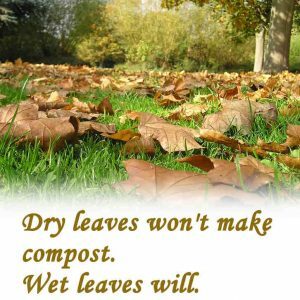 Garden waste will break down, over time, without anything added. It will reach a conclusion where it will rot no further. It will be pulling in available nitrates from where ever it can get it. If the garden waste is sitting on the ground then it will draw any available nitrates from the soil around it. The nitrates will be released into the atmosphere as part of the natural process. Every time any wood or vegetable matter falls to the ground and begins to rot, the microorganisms that feed on it will release nitrogen. This is part of the decomposition process. This process is happening all over the world, all the time. This would explain why the air in the atmosphere is made up of ⅘ nitrogen. The other ⅕ of the air we breathe is almost all oxygen. Carbon dioxide, currently, occupies 0.04% of the air in the atmosphere. There is no point putting urine in kitchen waste. This has a high level of nitrates because of the type of ingredients that are thrown out from the kitchen as waste. There is a strong case for adding kitchen waste to garden waste for the same reasons as for adding urine. The available nitrates in kitchen waste would go some way towards balancing the high carbon level, or ‘browns’ that make up woody and grassy garden waste. Adding urine to a compost heap should be easy enough. If the compost heap is in an out-of-sight part of the garden then regular deliveries shouldn’t be a problem. If it’s a little too public then the urine will have to be collected in a suitable receptacle and carefully poured onto the heap. 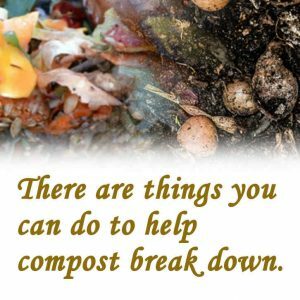 The first thing you must do is to establish what you have in the compost bin. Is it mainly kitchen waste or is it mainly garden waste e.g. lawn clippings and hedge trimmings? If you have mainly kitchen waste then there will be an excess of nitrates and not enough carbon or ‘browns’. It will depend on the extent of the imbalance but it may not be necessary to add any ‘browns’ e.g. shredded paper or cardboard. 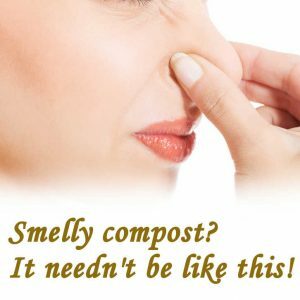 But if the compost smells and there are a lot of flies in and around it, then you need to act. The amount of paper or cardboard that you need to add will depend on the situation. There is an apparent ‘ideal ratio’ of carbon ‘browns’ to nitrate ‘greens’ which is 20 carbon to 1 nitrates. This will be difficult to measure and shouldn’t be a source of serious anxiety to anyone. The best thing you can do is to add some paper or cardboard and see what happens. In a compost bin you could add a layer of cardboard or paper then a layer of fresh green waste. The liquid in the green waste will be absorbed by the dry paper and cardboard. After a while of filling the bin you could use an aeration probe to break through the layers and open up the bin contents. 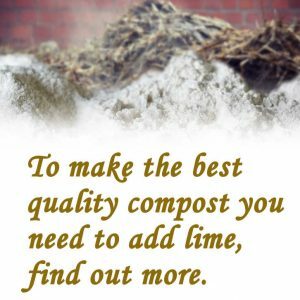 For compost that is being made from garden trimmings, grass clippings, weeds and woody hedge trimmings, you won’t need to add any paper or cardboard. This type of material will have many of the same properties as cardboard and paper. You could use garden waste as a carbon ‘browns’ balancer to add to kitchen waste if you can’t get hold of any or enough paper or cardboard. Woody garden waste is high in carbon. All plant-life is high in carbon. It pulls in carbon from the atmosphere and fixes it in cell growth. In trees or shrubs it will become wood. To make compost successfully you need to shred anything that’s woody. Smaller particles will rot faster and they take up less space. This is where urine can play a big part by providing available nitrates. Don’t forget hydrated lime. This is an additive that will make a difference in both kitchen waste compost and woody garden waste compost. When you make compost of any kind you can be sure that acids will be produced. The hydrated lime will neutralise this and allow for more successful composting. The only other consideration is moisture. The material that you want to make compost from needs to be moist for the microorganisms to have any effect. If it’s too dry then the whole mass will stay dormant. If it’s like this then you are more likely to have mice taking up residence. Just by looking at your compost you will see if it looks dry on the surface and if you push a probe into it, you will feel that it’s springy instead of solid. If it feels and looks dry, just use a watering can, fitted with a rose, and give it a really good soak. 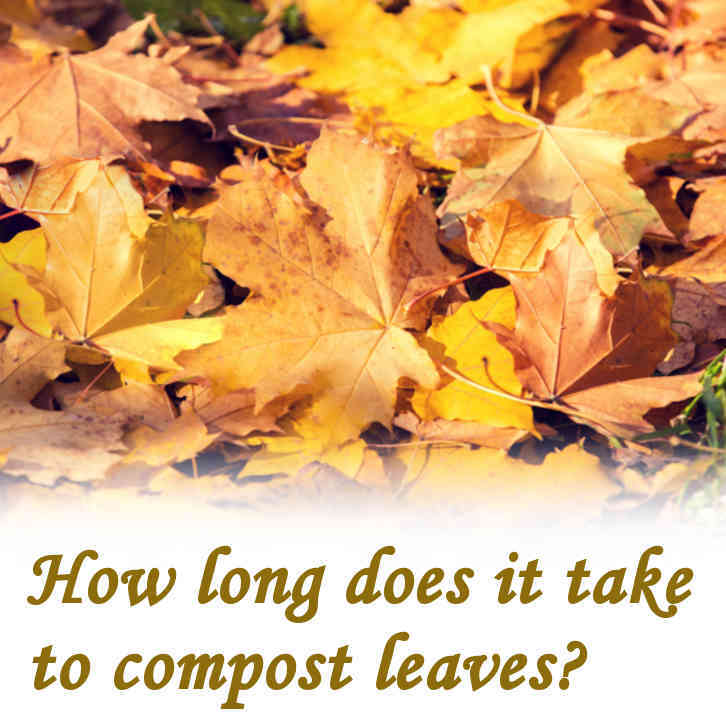 If you are going to be including urine as part of your composting plan, you need to think long-term. It would not be wise to handle any of the material for at least 12 months after the last dose of urine has been applied. It will be garden waste that will benefit most from the available nitrates that urine will provide. You need to have a group of compost bunkers. Fill the first bunker, urinating over it as you do. When that one is full, close it off. I mean don’t add anything to it and, certainly, don’t even think about taking anything from it. Just leave it alone for at least a year. By this time it should have rotten down completely into something very black and seriously useful as an organic feed. It will be safe to handle if you leave it for at least a year. Any potentially dangerous pathogens will have been consumed and obliterated in one way or another. There will be no trace of your, or anybody else’s, urine. It will be all gone. While the first bunker is rotting away, you will be filling the next bunker in the line and repeating the process. Time is always going to be the best instrument when making compost. However, leaving your compost to reach the desired conclusion, it’s probably wise to wear rubber gloves when handling it. This will depend on your own views about working with nature. If you leave the compost to mature for, at least, 12 months, there will be no trace of any urine. When urine is added to compost it will not become preserved. From the moment of delivery to the compost pile the urine will become absorbed into the mass of rotting material that’s going to convert into finished compost. It will react out and become lost. There will be no adverse effect on the plants that receive compost that has been made with urine. They will benefit from the balanced nature of a compost that has become fully converted from naturally occurring compounds. You will see plants that have been fed with this type of compost flourish. If you are going to apply urine straight from the main source, then make sure that your compost heap or bin is out of sight of prying eyes. If you are going to do it this way, just make sure that you use a combination of common sense and bear in mind health and safety at all times. Urine is not a dangerous substance and, unless we’re talking about large quantities, it isn’t a controlled waste. A small amount collected from yourself poses no risk to anyone. Having spent a little time looking into the uses that people make from their own urine. I don’t know whether to be fascinated or amazed. Some people have got the idea that they can drink their own urine a derive some sort of benefit from it. When urine is fresh it is, apparently, sterile and safe to drink. There are people who do this and there have been no fatalities as far as I know. Tempted? Well, be aware that fresh urine is approximately 95% water. The remainder is a mixture of nitrates, which we can make use of when composting, potassium and calcium. 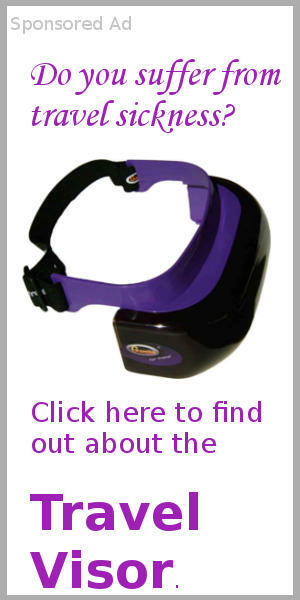 The kidneys extract this and a whole range of toxins which the body needs to expel. It all ends up in the urine. If you drink it, then the body has to go through the process of expelling it all again. There are, apparently, lots of people who can give an account of how they have been drinking urine for many years. They go on to real off all the ailments that they claim to be cured or staved off. Good luck to them. 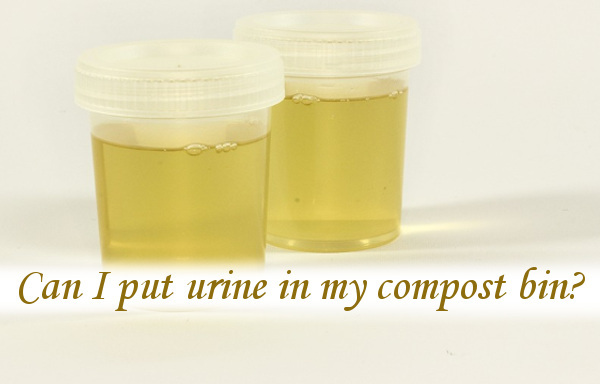 I would refrain from putting urine in a compost tumbler. The downside of using a compost tumbler is that it has to be emptied when it’s full. 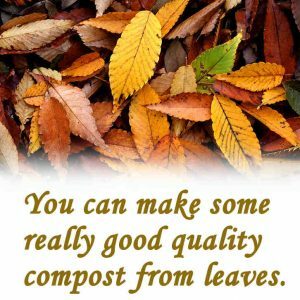 The procedure for any composting method is that you add small amounts of fresh, green waste as it becomes available. 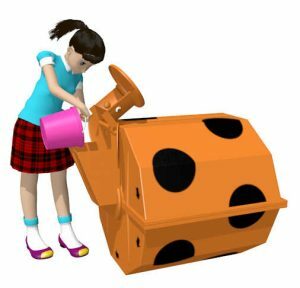 In a compost tumbler this will mean that there will be old waste that may well be fully rotten, but there will be relatively fresh waste mixed in the full mass. If you have been regularly adding urine to the contents of a compost tumbler, then some of this will also be relatively fresh. You therefore won’t want to be handling this mixture of fully and partly rotten material. 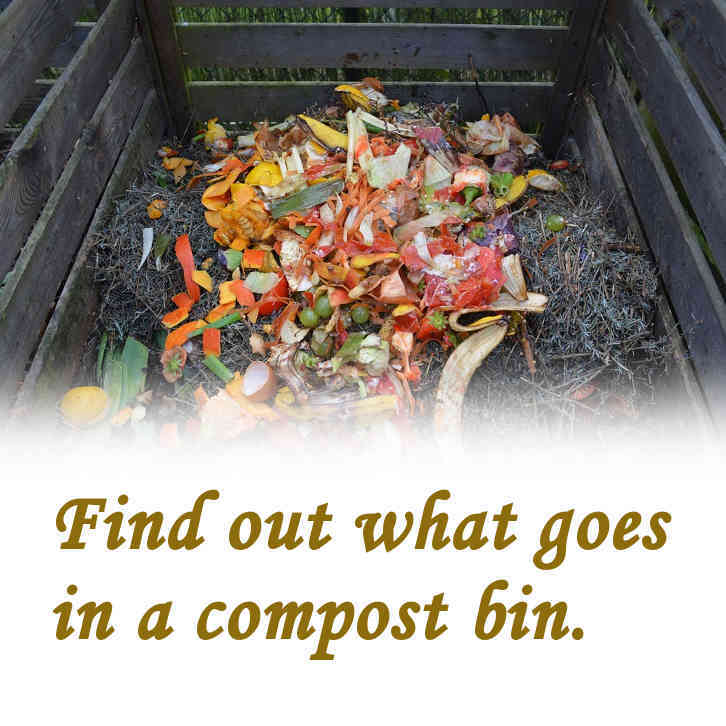 It’s not practical to leave compost in a compost tumbler for 12 months or longer because you need to have somewhere to put waste in the meantime. Another consideration is that compost tumblers are better suited to making compost from kitchen waste. This type of waste will be high in nitrates and therefore you should have no need to add any more nitrates in the form of urine. The best place for urine is in a static bin or heap situation where you can allow the mass to build up without having to disturb any of it for a long time. 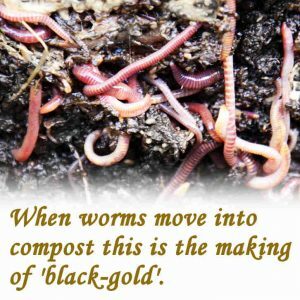 This is suited to the composting of garden waste, grass clippings and shredded hedge trimmings. 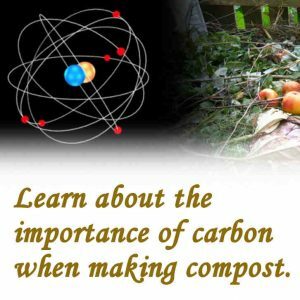 Previous Post: Can you put grass clippings in compost?